Download it. Give it freely. Accept it graciously. Live it. Be it. 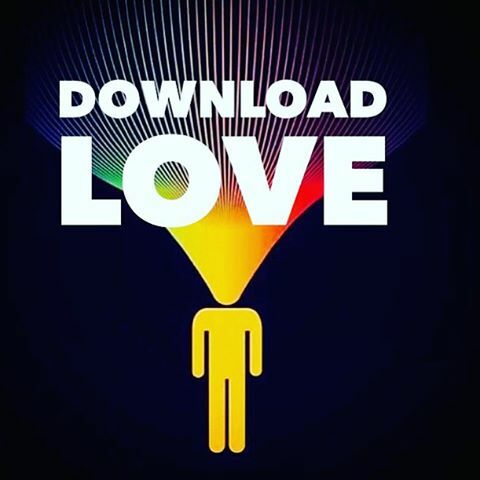 #downloadLOVE. thanks @goodvibeclub for the reminder.